Citation (English): Stanimir Panayotov and Michael O’Rourke, “Stanimir Panayotov in Conversation with Michael O’Rourke: ‘X, Welcome!! 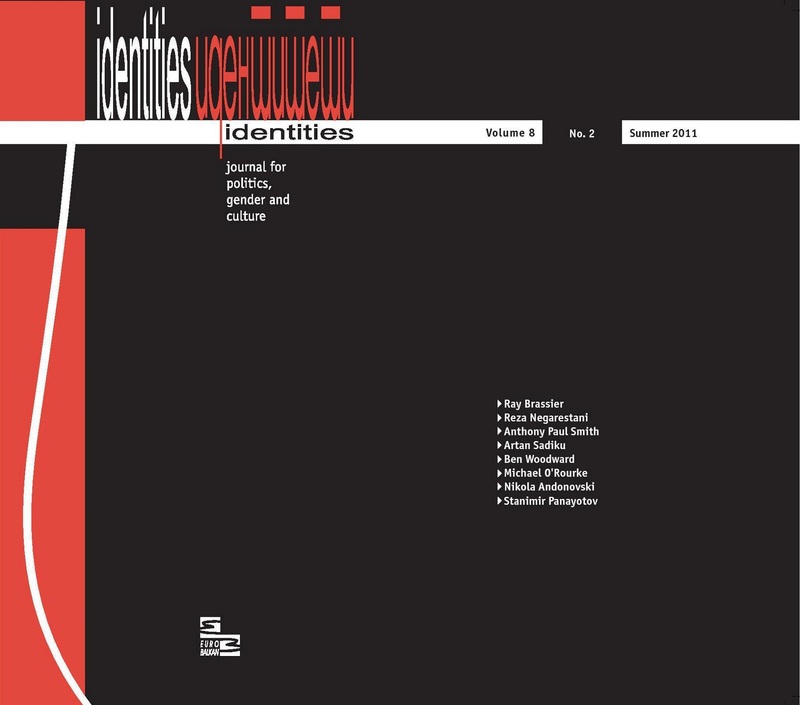 !,’” Identities: Journal for Politics, Gender and Culture, Vol. 8, No. 2 (Summer 2011): 97-135.